Aptahem’s development portfolio comprises aptamers, so-called synthetic (artificial) nucleic acid polymers. An aptamer consists either of single-string DNA or RNA (ssDNA or ssRNA). These molecules will bind specifically with selected targets, including proteins and peptides with high affinity and specificity. Unlike antibodies, some aptamers are stereoselective. 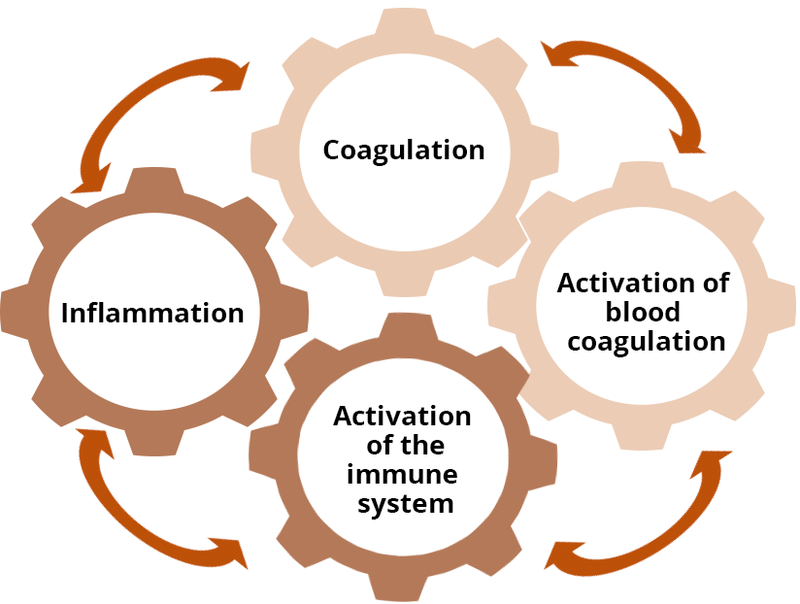 Aptahem develops aptamer-based medicines for the treatment of life-threatening conditions where coagulation and inflammation consociate in the development of a disease. Apta-1, the company’s primary drug candidate, is an emergency drug that is being developed with the aim of preventing the organ- and tissue damages that result in high mortality rates for sepsis patients, among others.